Car alarms do more than just make noise these days. 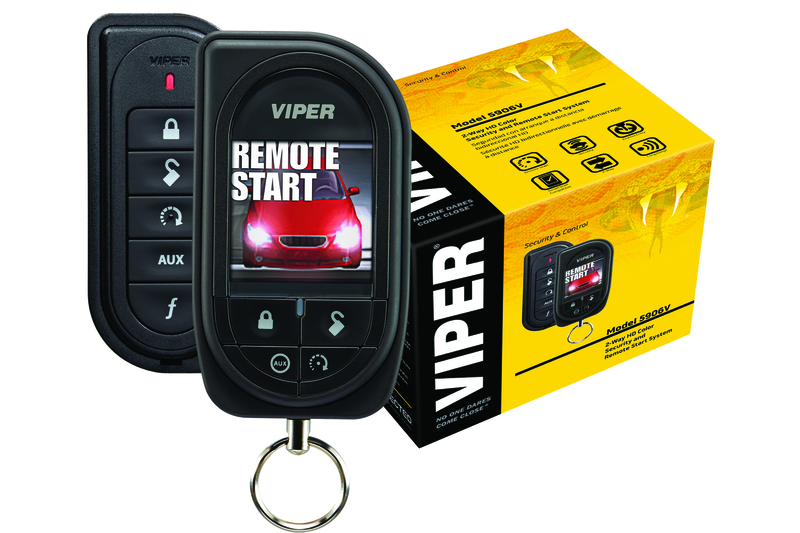 Our car security systems can notify you of an intruder in real time, remote start your vehicle,and even help locate your vehicle in the case of a theft. In many cases adding an anti theft device can even lower your insurance rates, and if you live in Philly or Jersey, that’s sweet music to your ears. Wanna be safe? 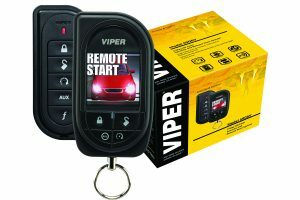 Then let us install a backup, night vision,or surveillance camera in your whip. We can even we do integration of IPod rear vision cameras into your in-dash car computer. All security systems can be installed same day by our highly skilled technicians.